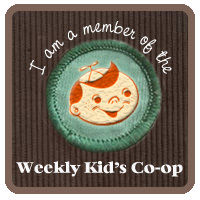 The last couple of weeks I have taken a break from the Kids Co-Op with my blog being devoted almost exclusively this month to posts connected with Hunger Action Month. 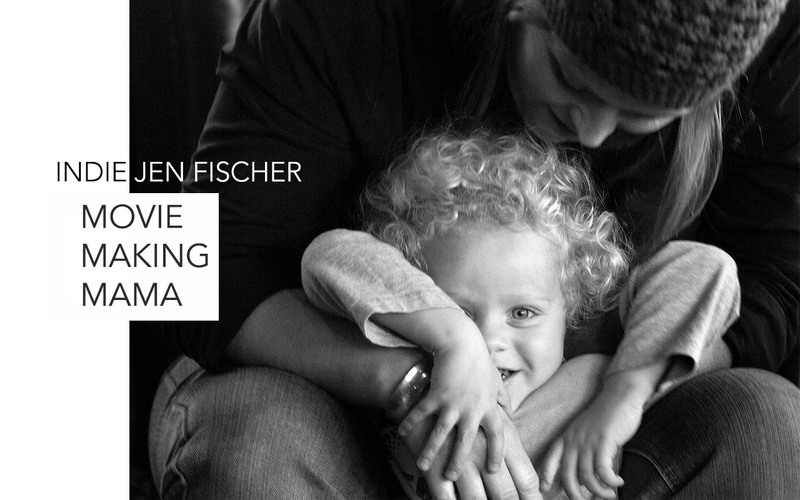 My other great bloggers came together to create Moms Fighting Hunger. Seeing the creative ways so many have gotten involved has been a highlight of the month. In addition to being Hunger Action Month, September also ushers in Fall/Autumn, and I love seeing all of the great seasonal activities everyone has shared through the Kids Co-Op over the last couple of weeks. We did a Fall Bucket List connecting fun fall activities to ways to help others, and I loved Famiglia and Seoul with their 15 reasons they love Fall. 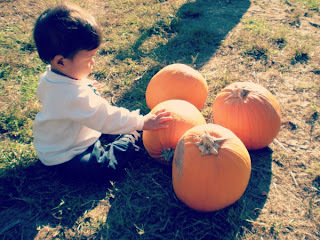 Plus, you will find other great Fall activity ideas and more on the Weekly Kids Co-Op Pinboard. I also have a Be the Change Pinboard that brings together all of the great ways that moms have involved their children during Hunger Action Month and features other ideas for engaging ourselves and our families in creating a better world.